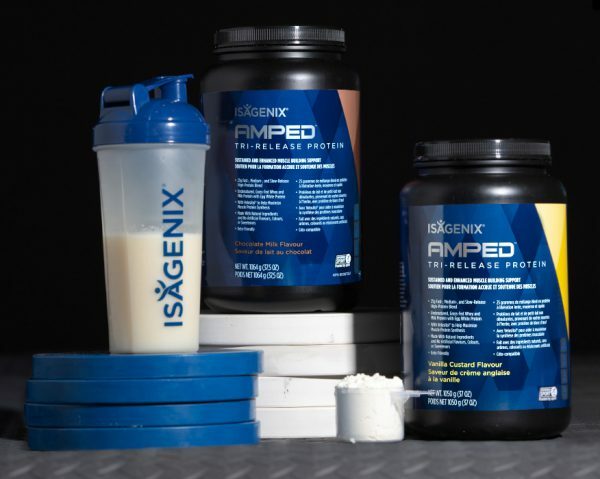 Take your workout and results to the next level before you hit the gym to long after you’re done. 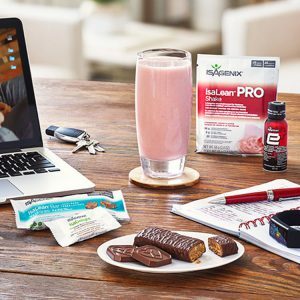 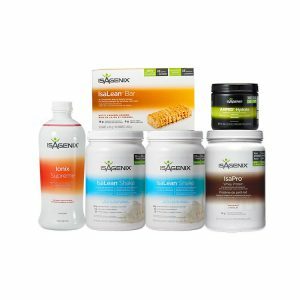 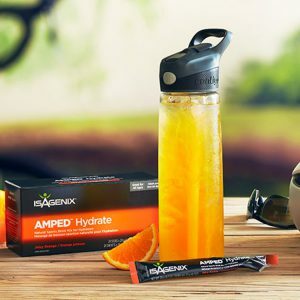 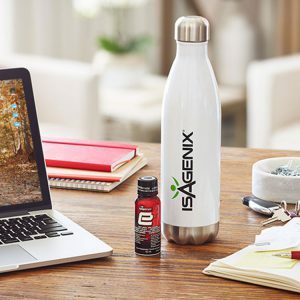 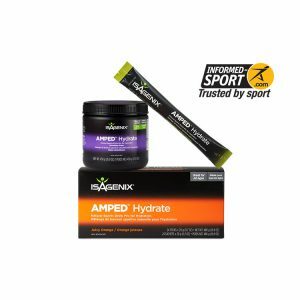 With the AMPED™ Core Bundle, you’ll get the two must-have, core products for anyone wanting to get the most out of their exercise: a pre-workout formula for energy and stamina and an advanced protein formula for sustained recovery. 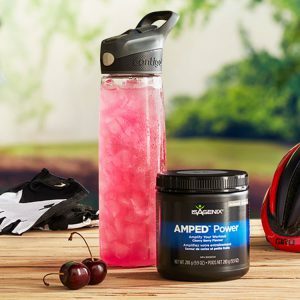 AMPED Nitro: a fast-acting pre-workout formula that provides nutrients to help your body increase stamina as well as mental concentration and focus. AMPED Tri-Release Protein: an advanced three-protein blend for fast, medium, and slow amino acid release over time to boost muscle protein synthesis (MPS). 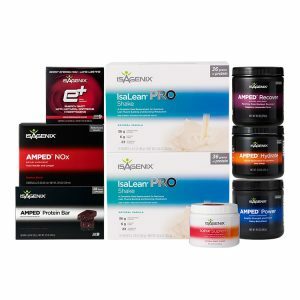 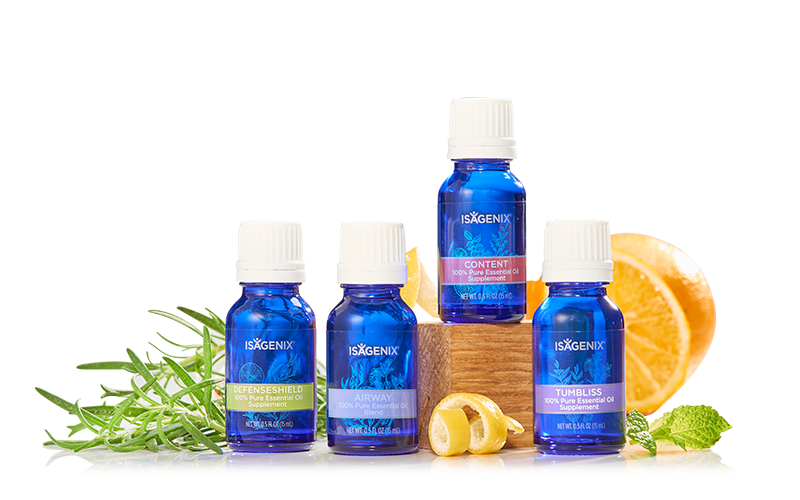 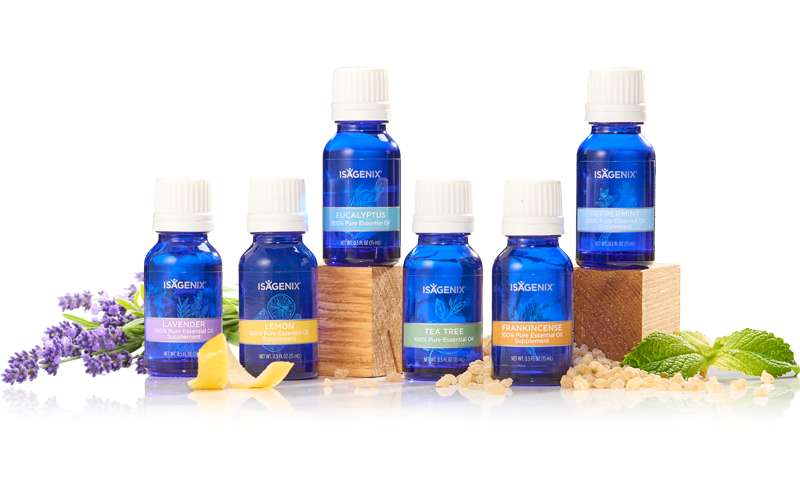 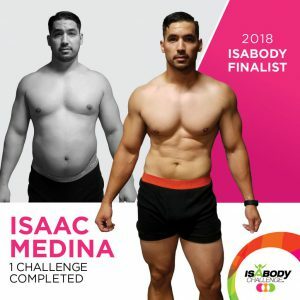 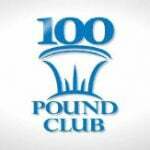 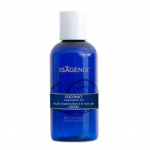 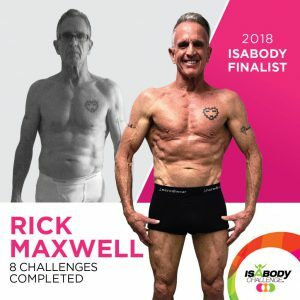 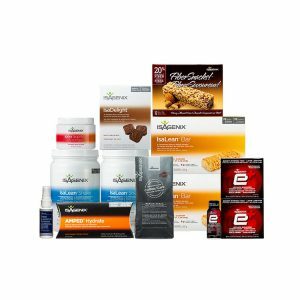 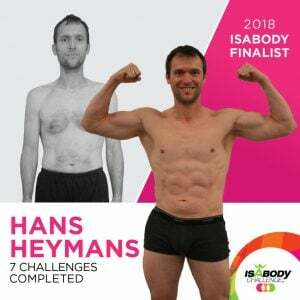 give you energy and sustain lean muscle development over time to sculpt and define lean muscle. 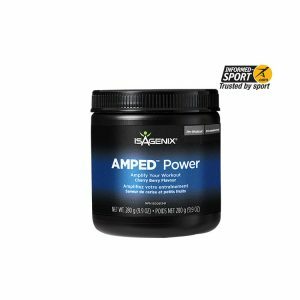 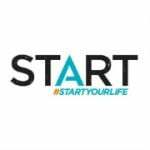 a fast-acting pre-workout supplement that provides nutrients to help your body increase stamina as well as mental concentration and focus. 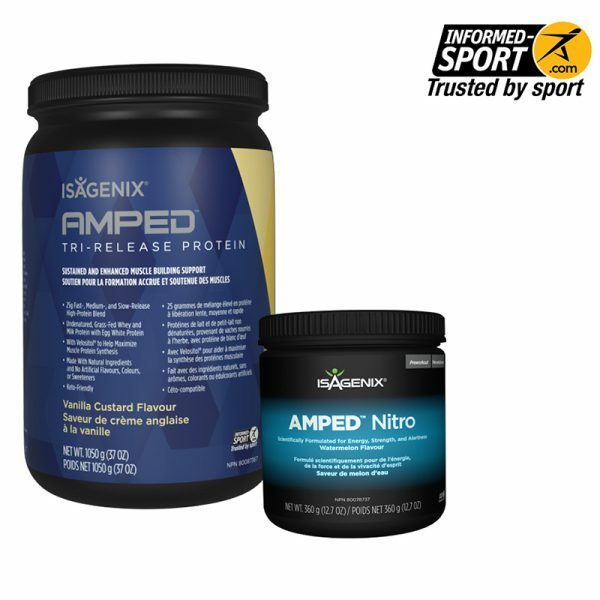 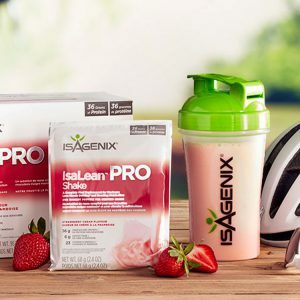 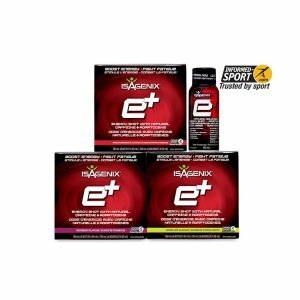 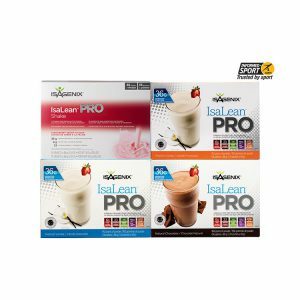 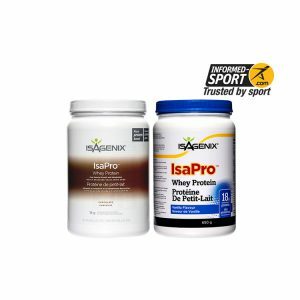 a blend of three types of protein, plus patented Velositol®, that maximize your results. 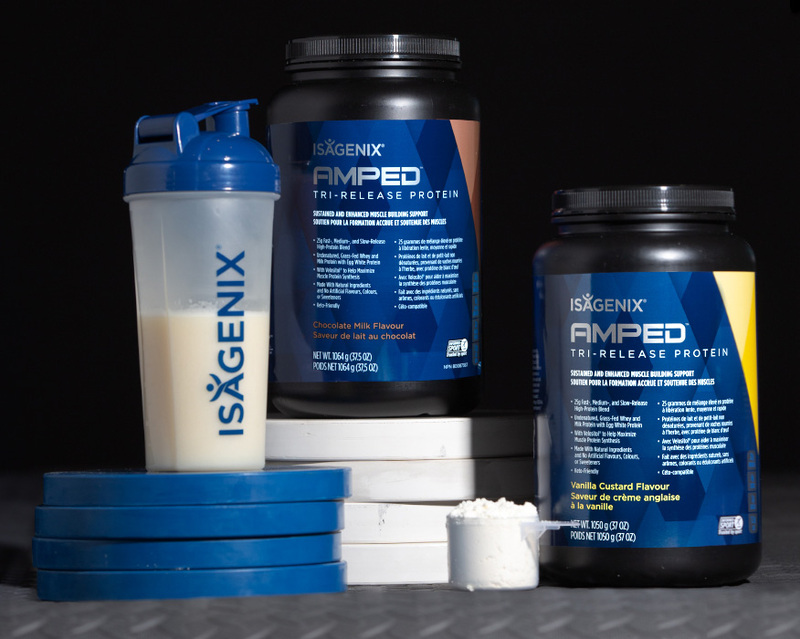 Tri-Release can be taken at any time during the day to help you maximize lean muscle, enhance your strength, and boost your recovery time.